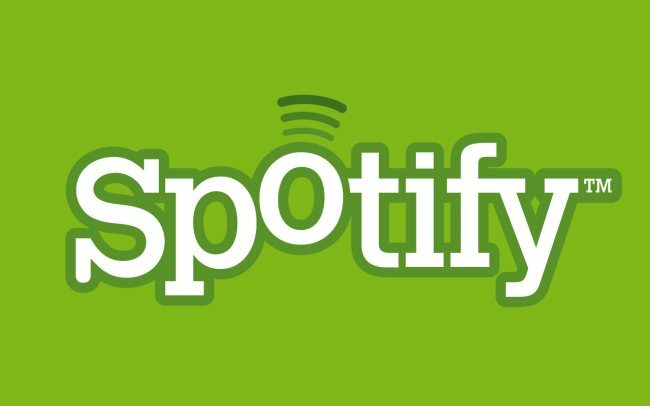 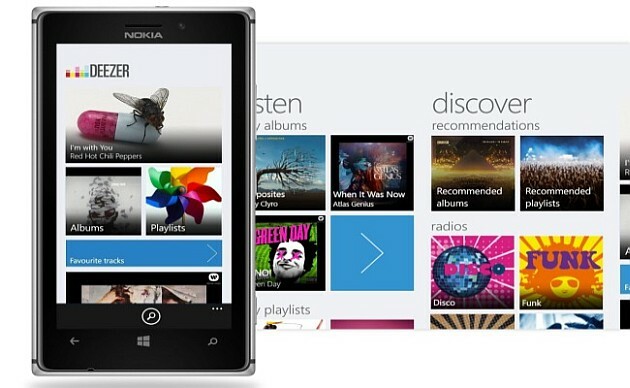 Do you want to listen your favorite radio station from anywhere in the world? 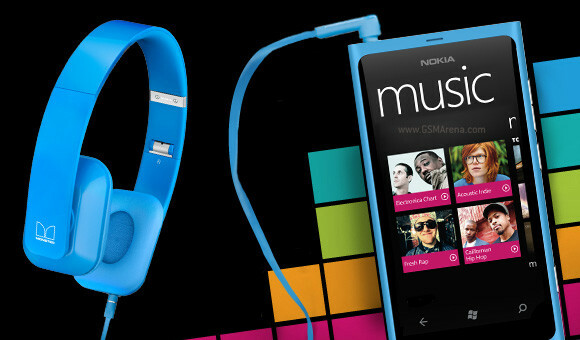 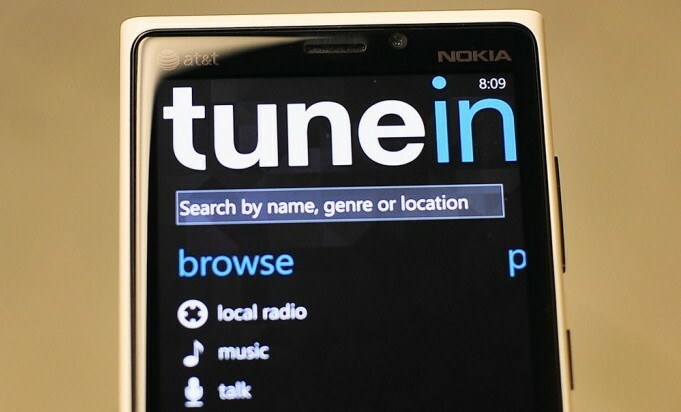 TuneIn is the best option for your smartphone. 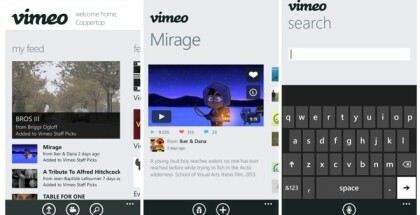 The official Vimeo app for Windows Phone 8 has been recently updated to version 2.1. 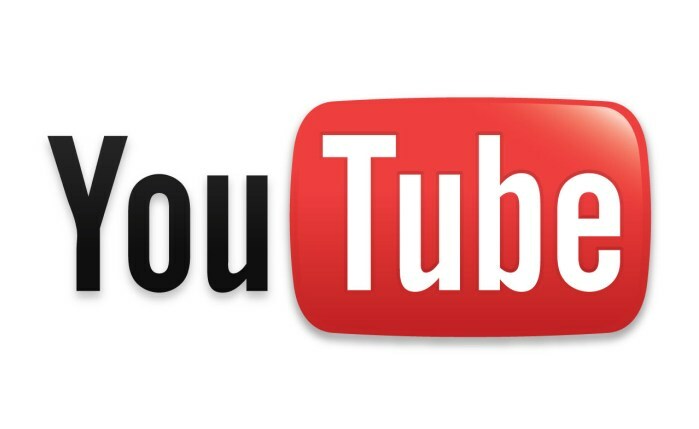 The new version allows customers to search or pause the video playback via voice commands.